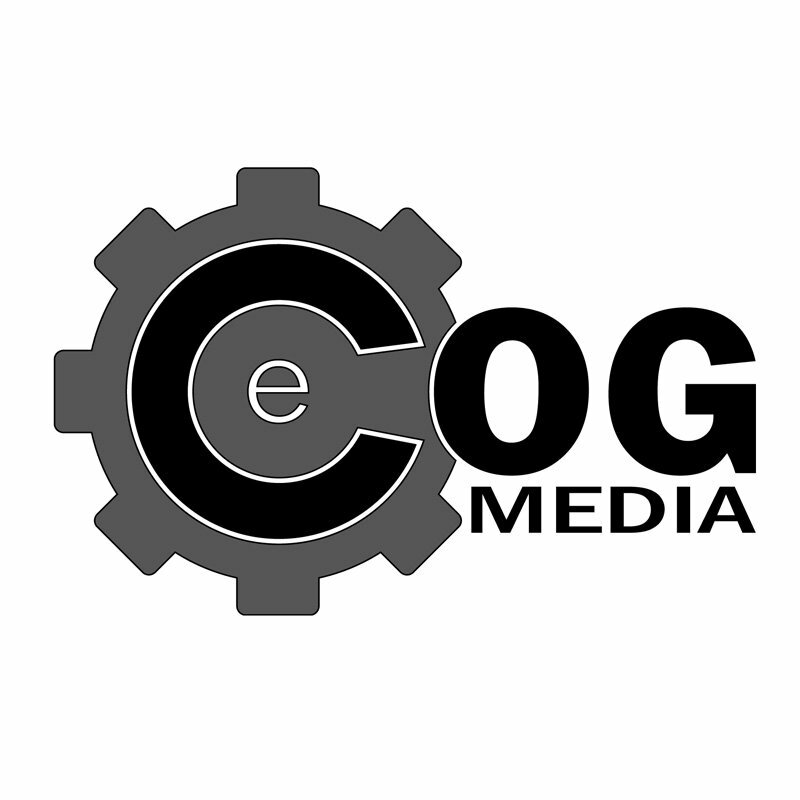 eCOG Media LLC | David Z.
Casey is the BEST programmer and designer I have ever worked with. I send multiple clients his way and the level of professionalism and service that he delivers is unmatched by other companies. Not only is he knowledgeable and efficient, he is responsive and willing to go above and beyond for me every time. I highly recommend eCOG Media.